People seem to take internet urban legends pretty seriously these days. 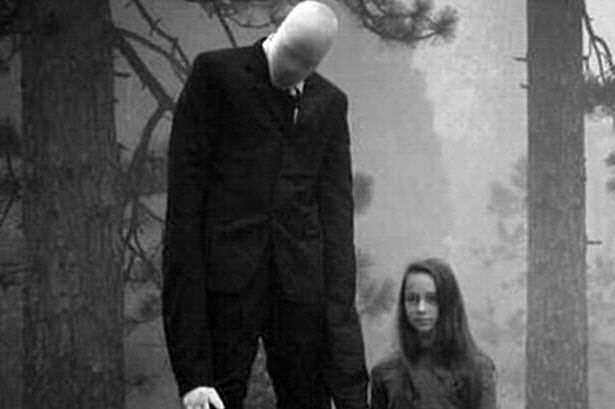 But sadly, we are seeing these growing obsessions turn into tragedy, like when two young girls stabbed another woman 19 times in ‘devotion’ to Slenderman. 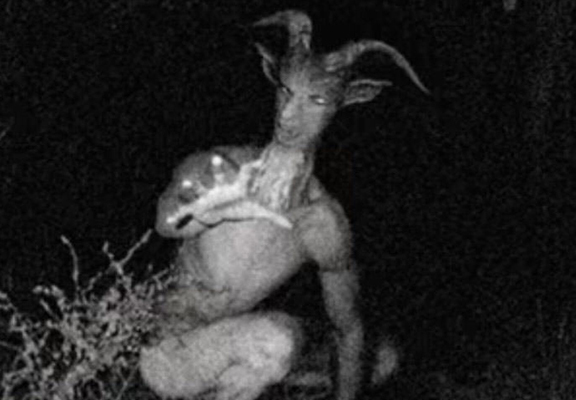 And now, another woman has died after being hit by a train while investigating the Goatman legend with her boyfriend. Roquel Bain, 26, from Ohio, died after a train appeared on an old, but still active railroad trestle on Saturday. The couple were in Louisville as part of a ‘haunted’ tour of the Waverly Hills Sanitorium and heard about the myth, so they decided to venture out and see if they could find it. 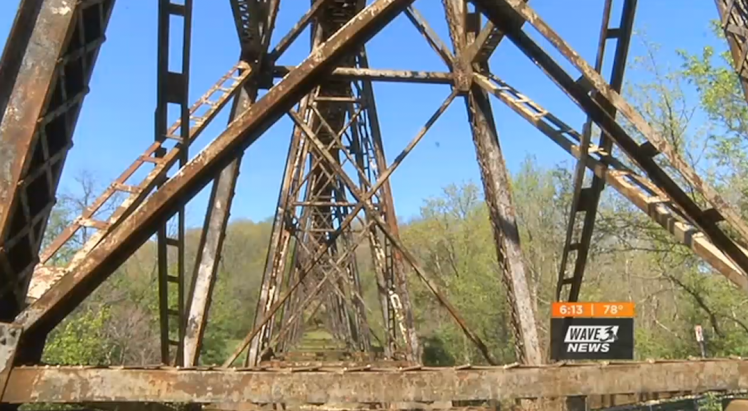 It’s believe the goatman – also known as The Pope Lick Monster – comes out when somebody crosses the trestle. So the pair decided to get up to the train tracks, thinking the railroad was longer in use. But sadly, it was, as they were hit by an oncoming train, which caused Roquel to fall around 80 to 100 feet from the tracks, deputy coroner Jack Arnold said. Somehow, her boyfriend escaped without injury. Residents in the area have claimed that the myth has taken several lives over the last 30 years, despite the chained fence and warning signs close by. If they’re halfway through [the tracks] and the train comes, you either have to jump, run or basically get it. When you’re young, you think you live forever; it’s a euphoria. Or they think they can outrun the train. That’s a long way to run and you can’t run that fast. Our thoughts are with her family during this time.